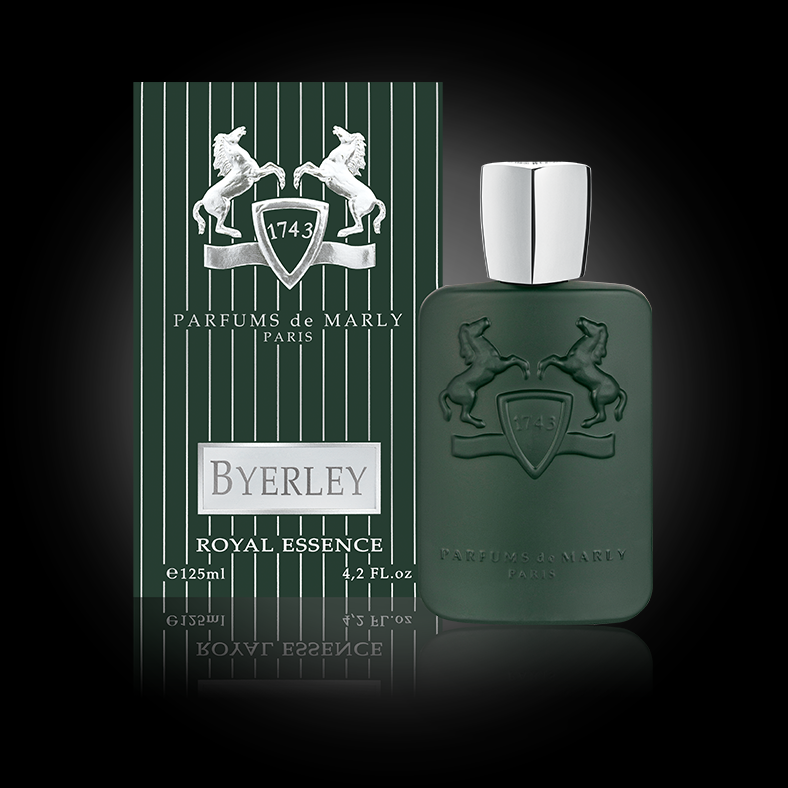 Byerley by Parfums de Marly is a Woody Spicy fragrance for men. Byerley was launched in 2014. Top notes are bergamot and cardamom; middle notes are cedar and guaiac wood; base notes are vetiver and resin.